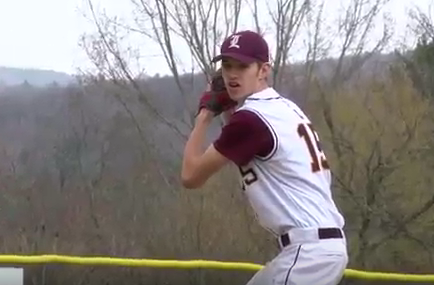 Last Wednesday afternoon, the baseball teams from Lebanon and Hanover high school faced off on Lebanon’s home field. Hanover came into the contest with just 1 game under their belt, which they won, while Lebanon began the season on a 3 game losing streak so they were desperate for a win. It was another exciting rivalry matchup with an ending you won’t wanna miss. Congrats to Lebanon on a heart pounding victory and their first win of the year. These two teams will face off again on May 10th but this time it will be on Hanover’s home field. It should be another exciting finish as this rivalry never seems to disappoint.